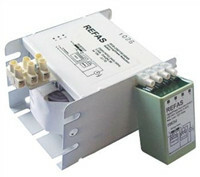 The REFAS Centralized Dimming System (CDS) is a tropicalized energy saving system suitable for lighting dimming application. 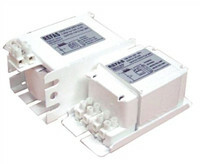 It is designed to provide flexibility in reducing energy consumption in the lighting system, hence reducing the operating cost. 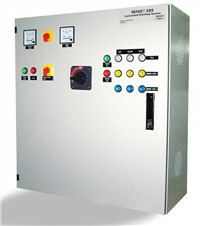 The system consists of 3 preset level of power output, i.e. Full power, Dimmed Level 1 and Dimmed Level 2. The system is applied for most of Malaysia’s highways and buildings, such as Kajang SILK Highway, KLIA, Cyberjaya and etc.